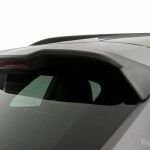 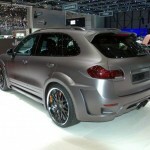 If you wanted any more proof of that, look no further than their latest program for the Porsche Cayenne Turbo called the “Guardian”, which they debuted at the 2011 Geneva Motor Show. 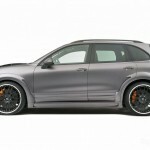 No word yet on how much the whole package – car included – is going to cost, but you can at least base it on what the standard Cayenne Turbo sells for these days, which starts at $104,800. 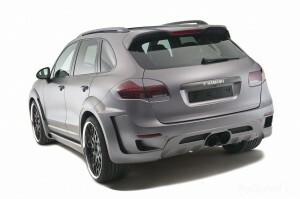 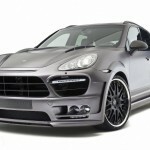 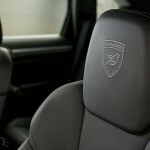 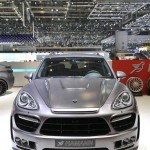 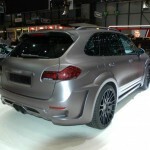 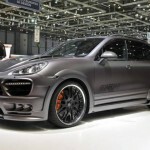 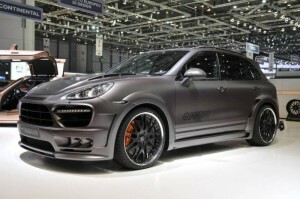 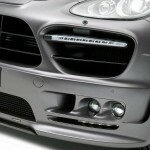 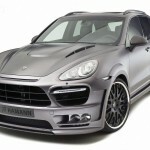 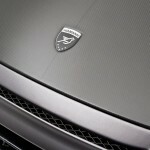 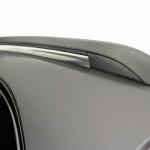 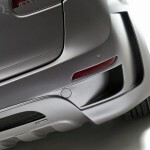 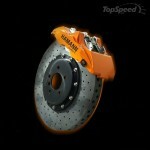 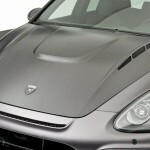 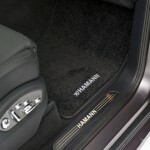 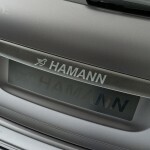 With that in mind, we expect Hamann’s Cayenne “Guardian” to fetch a price tag of somewhere around the $120,000 range. 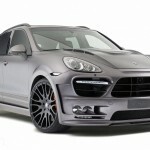 As performances go, TechArt’s offering has slightly better figures post-tune with a total output increasing from the stock 500 horsepower to 560 horsepower compared to the 544 horsepower output Hamann was able to squeeze out. 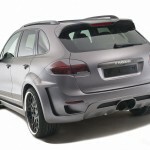 On that end, the TechArt program also posts a higher 0-60 mph time, beating Hamann’s work by the slimmest of margins – 4.4 seconds to 4.5 seconds. 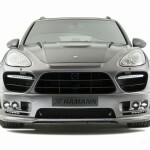 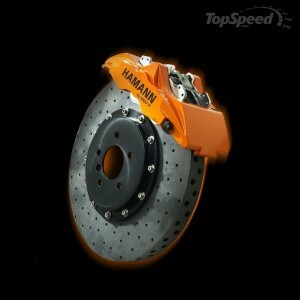 On the flip side, Hamann stood tall against TechArt’s offering in terms of top speed, with the former hitting a peak of 186 mph compared to the latter’s 178 mph.